Update your summer wardrobe with a pair of essential swim shorts for men. Whether you are planning your next holiday by the pool or simply wanting to visit the beach on hot summer days, men's swim trunks are a must-have wardrobe staple. Discover a practical approach with Hugo Boss swim shorts, look to Fred Perry swimwear for retro-sports inspiration, or aim to stand out with swim trunks by Sundek. At Jules B you are guaranteed to find men's swim shorts to team with a pair of sleek sandals to exude effortless style poolside. 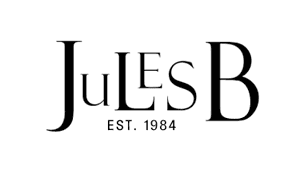 Browse the swimwear range at Jules B today and grab an essential beach towel to laze on the sand in tranquil comfort.